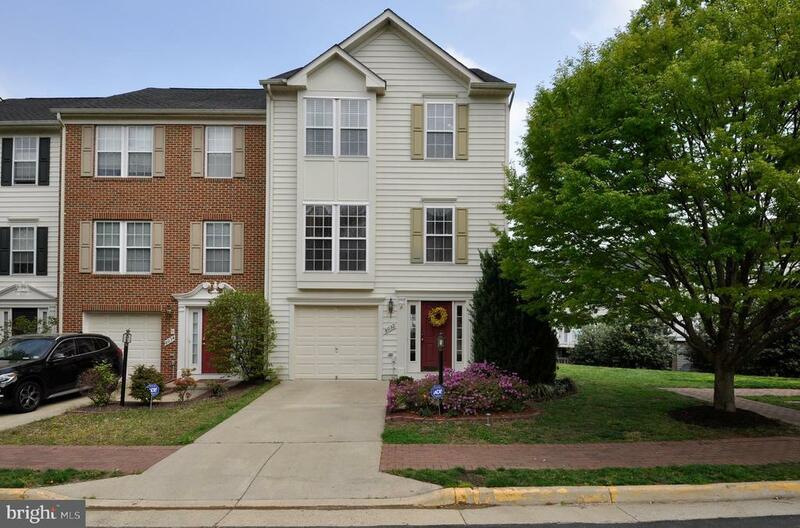 Beautiful end-unit townhome in Lorton Station South! New carpet, new granite countertops (installed after pics! ), gleaming hardwood floors throughout main level, sunroom/dining area, 3 finished levels, deck, patio, fenced in backyard! All in an amenity filled community close to everything (minutes to VRE, I95, Ft. Belvoir..walk to shopping and dining!). Dont miss this one!